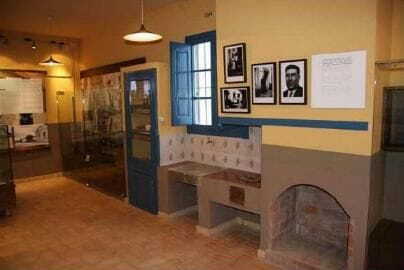 The Space-Museum of Baixador de Mata, 1km. 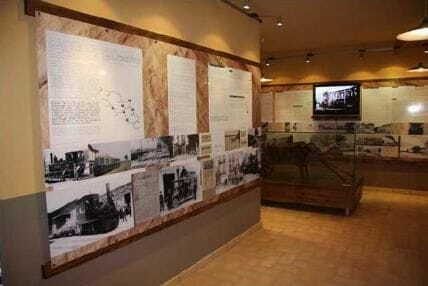 from the house, contains a compilation of photographs and things of the little train which connected Girona and Banyoles. It needed one hour for 16 km. 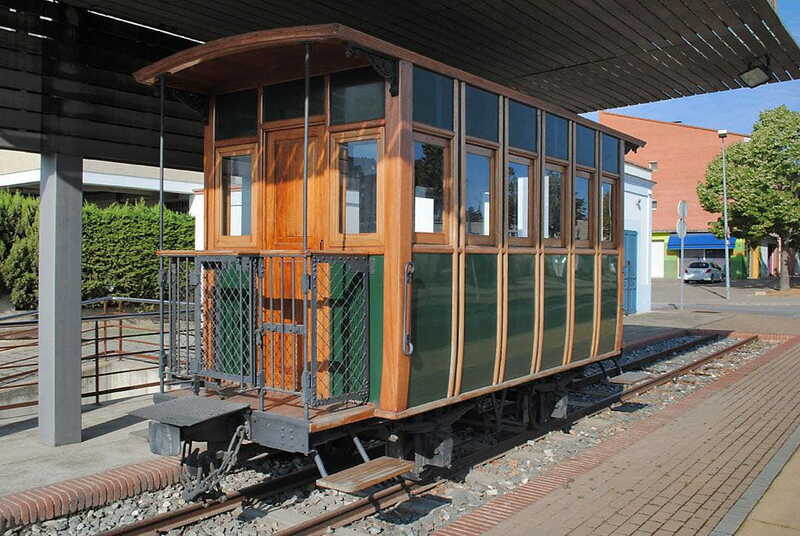 On Thursday 16th of March 1928 the train arrived in the village of Banyoles, where it worked until 1956. 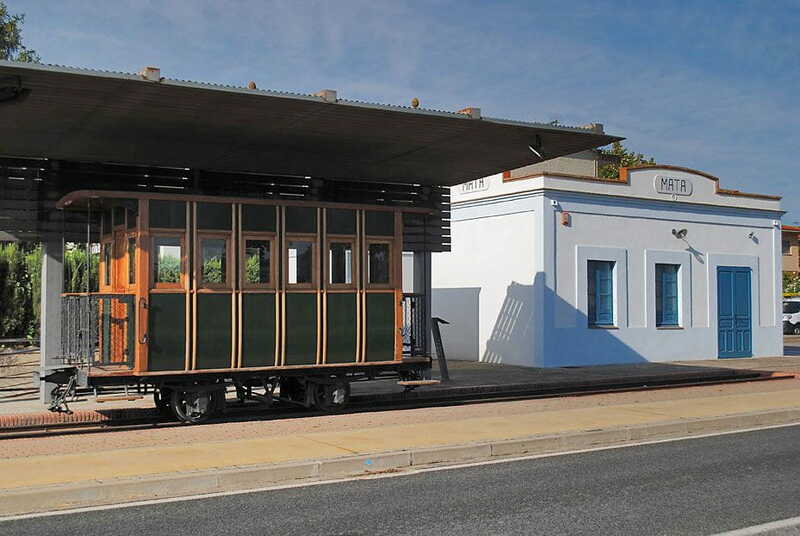 The popular tradition called the train with the name of "Tren Pinxo" and ever, they dedicated a song. d'anar veure un got de vi. d'anar beure un got de vi.